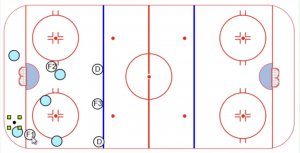 How do you transition from forecheck to offense when you create a turnover in the 2-3 press? It seems tough to run a cycle because you will draw players out of good defensive position. 5. 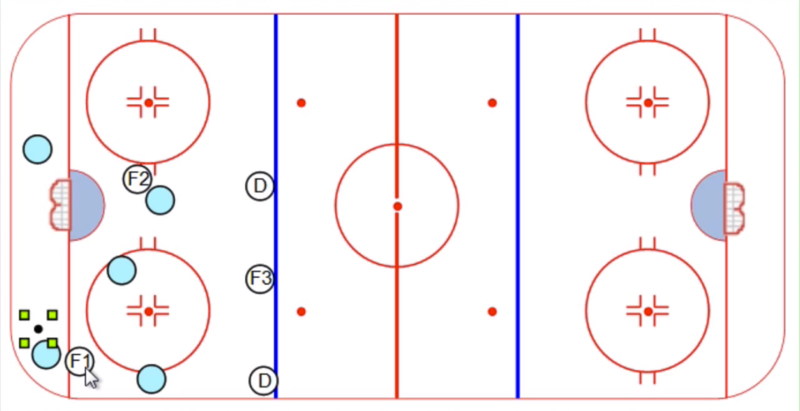 If the turnover happens up top, or in the middle, whoever picks it up steps into the slot and shoots.